Heute ist der 4. Jahrestag der Katastrophe – wir gedenken der Opfer und gratulieren, dass weitestgehend die Trümmer beseitigt und unermüdlich Erdarbeiten stattfinden. Der Wiederaufbau kommt langsam voran, dieses ist vielen Problemen geschuldet. Und selbst, wenn die meist Älteren nun aus den temporären Containern in die Sozialwohnungen in den überdimensionalen Apartmenthäusern umziehen, betrachten sie es doch nicht als ihre Heimat. Früher haben sie 30 oder 60 Jahre im eigenen Haus gelebt, in einer intakten Nachbarschaft, in den Containersiedlungen hatten sich, dank der Community Center und dem großen Angebot von Sozialarbeitern, wieder eine Gemeinschaft entwickelt, die nun das 2. Mal auseinander gerissen wird. Denn, die Plätze für die Sozialwohnungen werden im Losverfahren vergeben. Zwar sind häufig kleine Ladenpassagen in dem Wohnkomplex vorgesehen, aber wieder fehlen Cafes, Versammlungsräume, ein Izakaya, der Garten und und und wieder ändern sich die Lebensumstände. Noch schlimmer ist es für diejenigen, die alleine im containerdorf zurückbleiben. Junge Familien sind oftmals weggezogen, das Schulen geschlossen werden und der Wiederaufbau auf sich warten lässt. An vielen Orten sind keine Spielplätze vorhanden und kein Angebot für Kinder vorhanden. Otsuchi ist da eine Ausnahme. 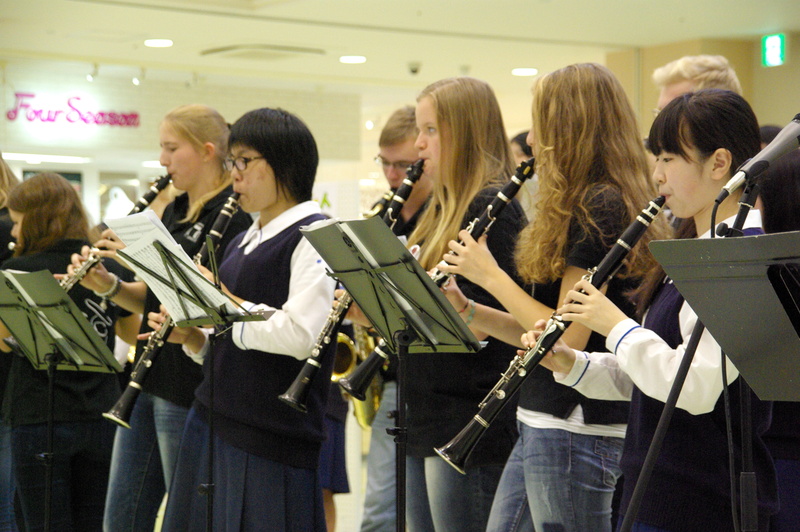 Einige Menschen mit Visionen wollen Otsuchi zu einer Musikstadt ausbauen, in der jedes Kind ein Instrument spielt und in einem Orchester spielt. Außerdem lernen die Kinder schon in der Schule die traditionellen Tänze. Im September 2014 konnten wir während der 2. 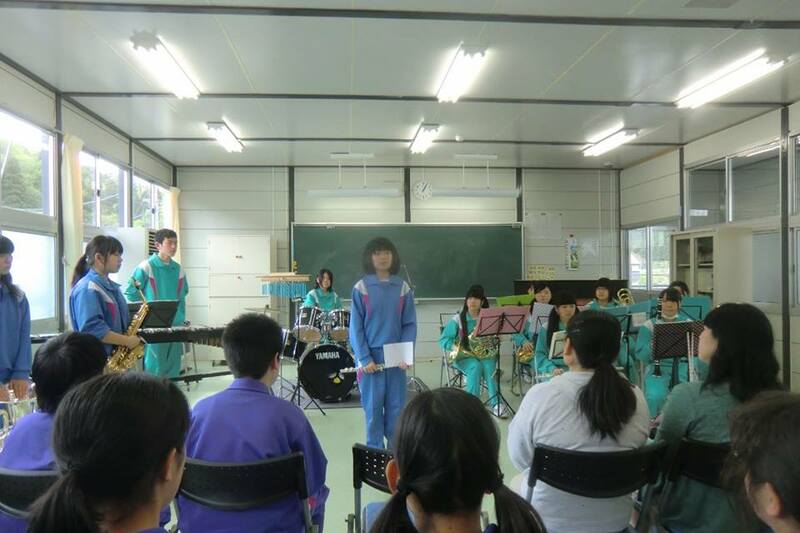 Deutsch Japanischen Summer School beim Besuch von Denshokan Usuzawa sehen, wie Kinder die Hirschtänze (Shishi Odori) lernen und gemeinsam musizieren. Der Traum der Bewohner ist, eine Musikhalle zu bauen – für Konzerte und Wettbewerbsveranstaltungen. Sie haben schon Shigeru Ban als Architekten gewonnen, aber nun benötigen sie jede Menge Spendengelder, denn Otsuchi ist schon jetzt hoch verschuldet. Nearly four years after three towns in Iwate Prefecture—Kamaishi, Miyako, and Ootsuchi—were devastated by the March 2011 tsunami, Atsuko Geiger, JCIE/USA’s Director of Operations, visited these towns to talk with JCIE Earthquake Relief Fund grantees and other local leaders about the disaster recovery process. Serina Bellamy interviews her on what she learned. 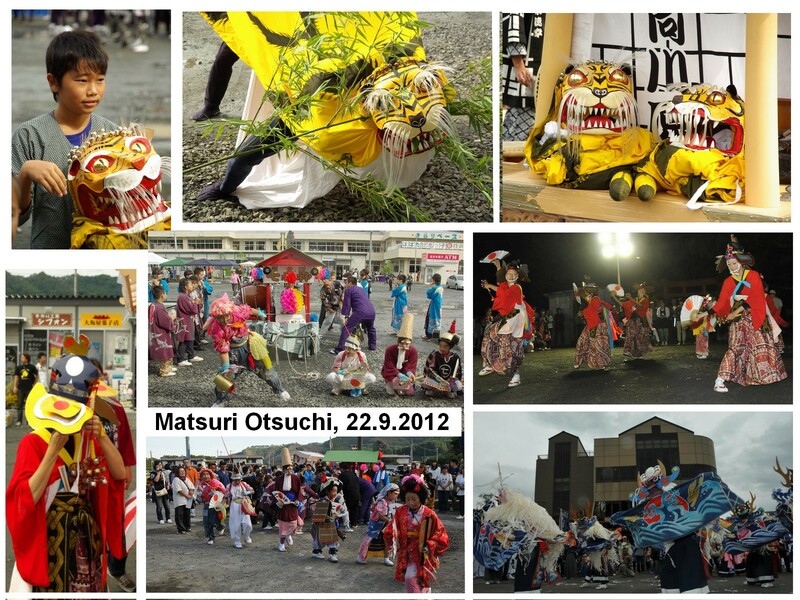 What was your impression of how the Tohoku region’s recovery is advancing? As far as the landscape goes, everything is clean now and it is now flat in many places. There is nothing there yet. To a certain extent, I felt that life is getting back to normal on the surface. But what I felt most was that things are in transition. Some people are preparing to move to new permanent public housing. Many of these people are older. A lot of schools haven’t been rebuilt yet, so many families with young children have left the town. And there is nothing to attract them back. I knew that most of the residents were older but it was surprising to actually see how many old people there are in temporary housing. Now they have to adjust again to a new life as they move from temporary housing to what is considered to be a permanent home. So things are not going back to the way they were before, and they have to adjust to the new normal. Now the issue is how to make things more comfortable for them…creating a soft landing into the new situation rather than pretending that life will return to what it once was. 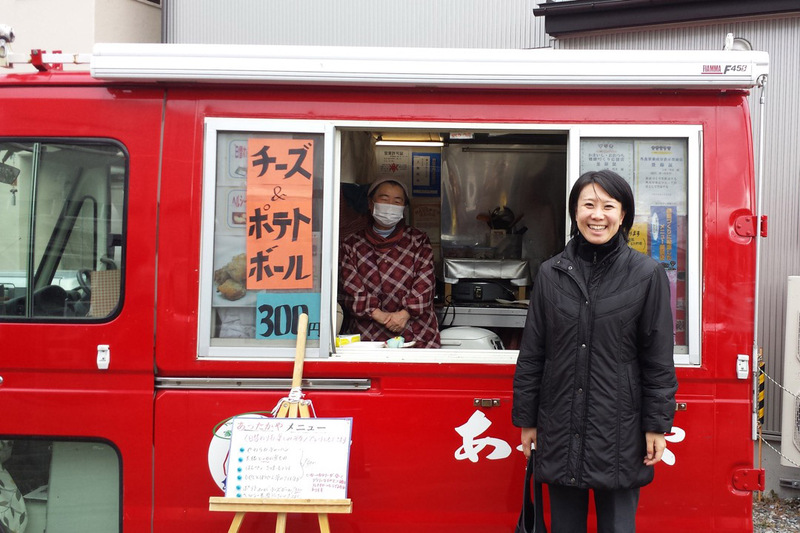 Atsuko Geiger visits the Kitchen Car Project in Kamaishi. How is this “soft landing” going at the individual level? People waiting to move into permanent housing after years in temporary housing have huge expectations but I was told that once they make that move they feel a bit of a let-down. If you are 80 years old and you lost your house that you lived in for 30 or 60 years, the new public housing will never be like the house you always lived in and the land you were raised on. They usually complain about the hardware first. “The storage place is smaller than I thought” or something like that. But then, the issue becomes more about not having a sense of community. 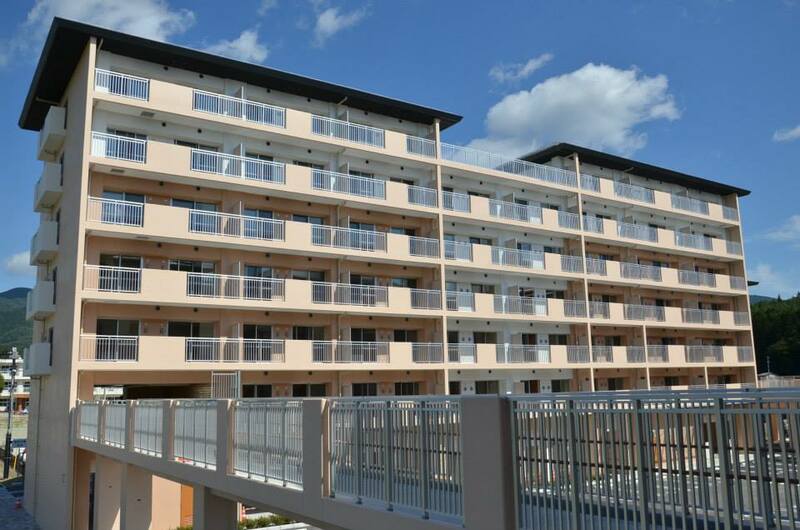 Permanent housing isn’t constructed like the old homes in Japan. In some ways the construction is better. The rooms are soundproof so you can’t hear if your neighbor is at home or not, in the way you are used to in old Japanese towns. That bothers people a lot so organizations have been working more and more on building a sense of community. So, what do local groups envision for the recovery? In Kamaishi, there was a big steel industry, but that closed years before the disaster and people were already leaving the town. It was already struggling and the disaster just accelerated that process by many years. The issue now is how to make a smaller community that is going to be a good place for people to live. The people who are working on this are basically hoping that what they are doing will serve as a model for the rest of the country. 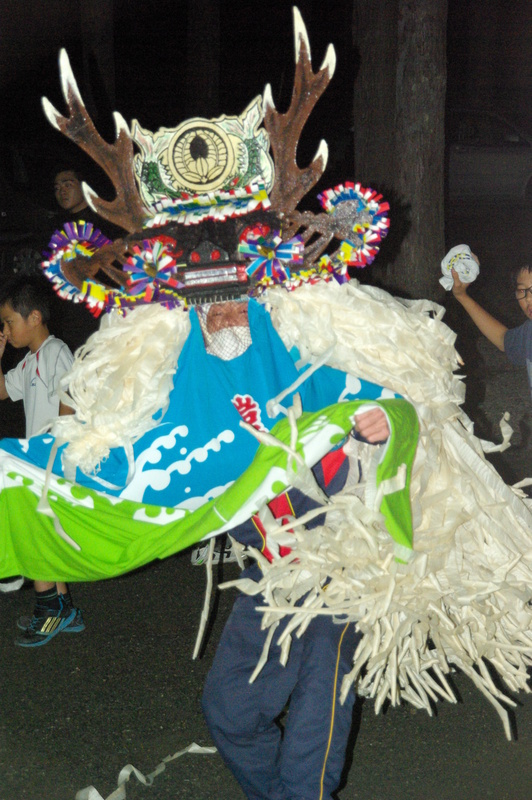 Disasters won’t happen everywhere in Japan but basically there are a lot of communities in Japan that are dealing with the same problems of aging, depopulation, and a declining economy….Tohoku is almost like a test case that these communities around Japan should learn from. 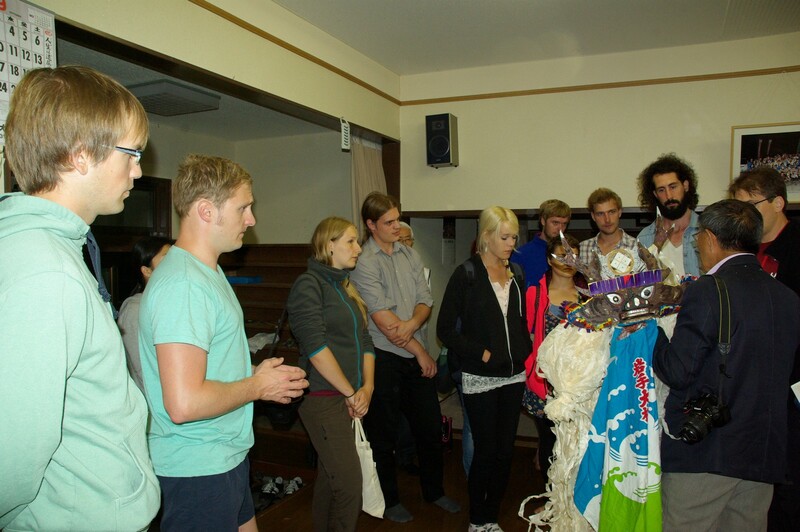 What was your impression when meeting with the groups that were supported by the JCIE Japan NGO Earthquake Relief & Recovery Fund? Everybody was so cheerful and positive. And then you listen to their stories…after a while, they opened up to me and told me about how difficult it was. The things they wish they hadn’t seen…. The things they wish they hadn’t had to deal with… You know, they went through so many challenges. But now they are very positive and they almost laugh about it. And I just thought that was so amazing, how they are able to cope with that experience. 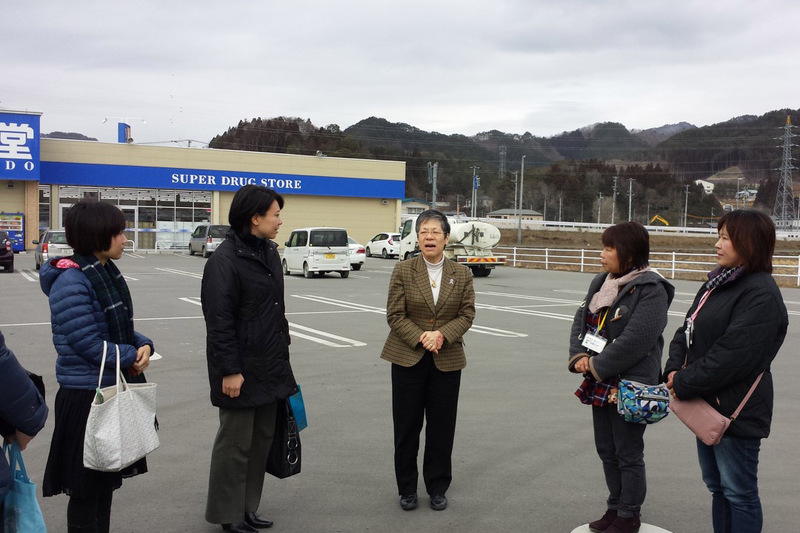 JCIE staff accompanies members of Sankaku Planning as they gather groceries and supplies to deliver to senior citizens. One important task of these groups is to rebuild community ties, but how successful are they? I traveled around with Sankaku Planning, a group that provides shopping services for residents who are at risk of being isolated from their communities. The service gives the staff an excuse to engage with them in regular interactions. We met in the supermarket parking lot, but they were in a rush because they had to deliver ice cream to one old man before it melted. I went with them to his house and got to talk to with him. I had known that the outreach workers from Sankaku Planning were making a difference, but he told me, “Oh the only reason I can survive is because they help me. ” Their level of interaction went far beyond what I expected. The two staff members knew the names of his kids’ families and his grandchild. They knew where to put his groceries, and where to find his wallet. He can’t really stand up so he tells them to get his wallet. Those interactions seemed very intimate to me….it was not like a business but rather it was really personal and touching.